For the 4th year, Project C.U.R.E. hosted the 1st Ladies Luncheon in downtown Denver. This year, the guest of honor was the First Lady of Ghana: Her Excellency Ernestina Naduu Mills. I was blessed to be given the all-access-opportunity to photograph her as she met with the esteemed corporate & individual supporters of Project C.U.R.E. The goal of her visit was to raise awareness of the health needs in Ghana & also to fund a significant shipment of medical supplies to the hospitals & clinics throughout Ghana. Corporate donations from MillerCoors, Newmont Mining & others paid the bill for the entire luncheon & use of the Hyatt Regency Denver Convention Center ballroom (for 1,800 people) so that all financial donations received that day would go DIRECTLY to the need in Ghana! PLEASE visit the Project C.U.R.E. website and find out how you can support them with your time, talent or dollars- this is an amazing organization known throughout the world and your efforts will indeed SAVE LIVES. Posted in "Ernestina Naduu Mills", "Project C.U.R.E. 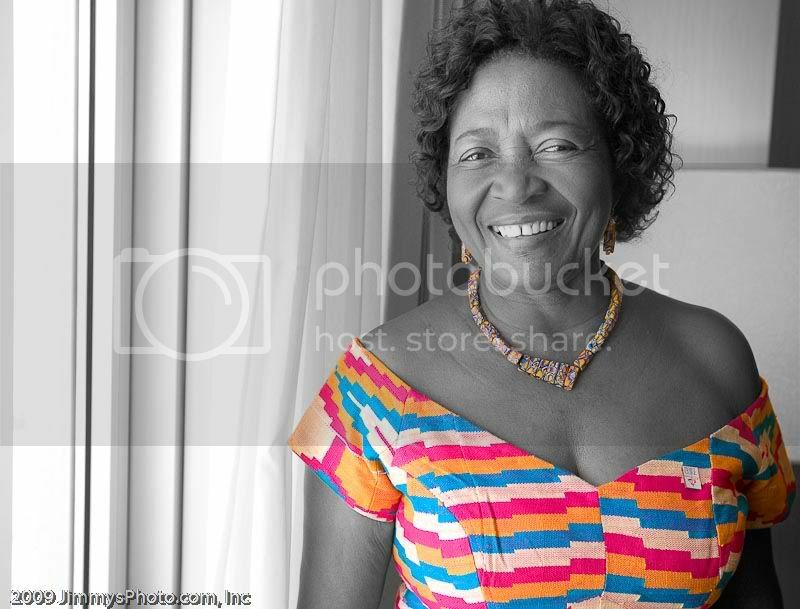 ", "first lady of Ghana"